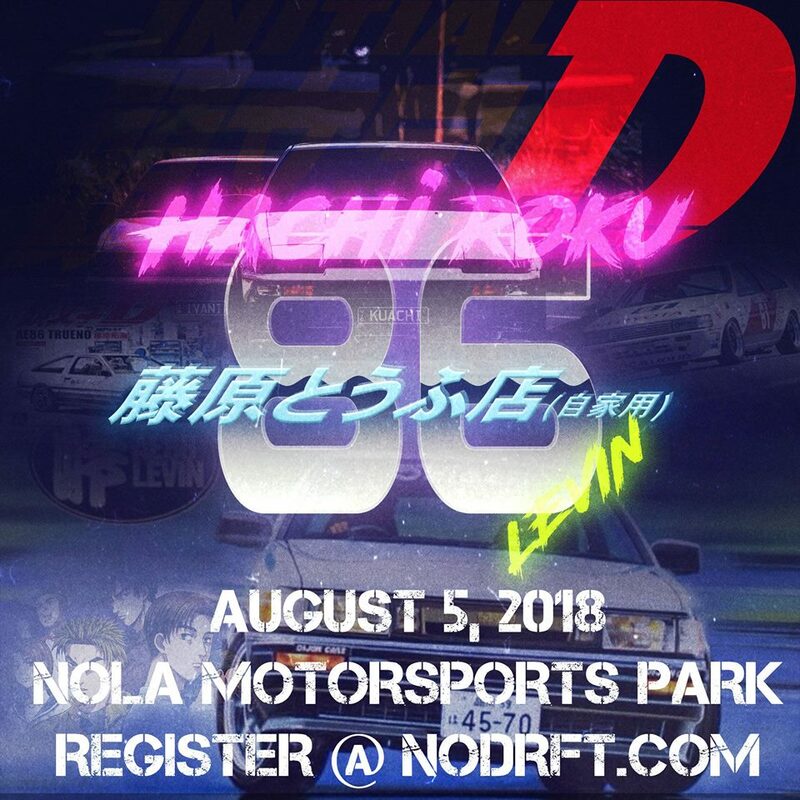 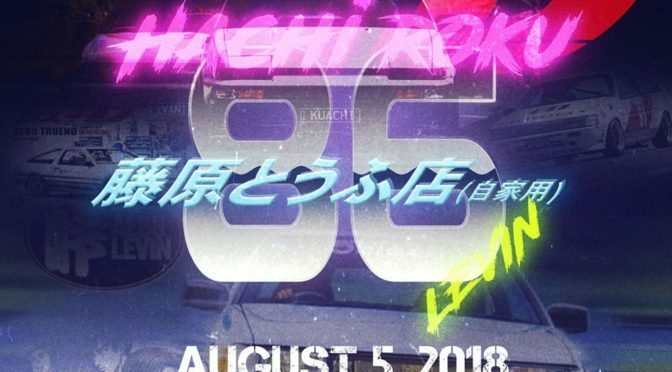 Join us for our next nodrft event commemorating the iconic ae86/86 corolla chassis that sparked the start of addictive sport of drifting. 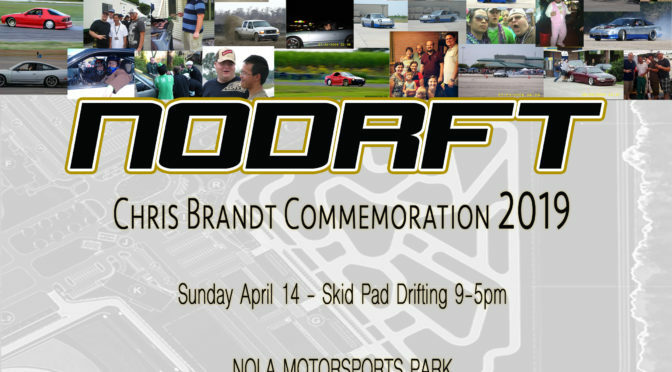 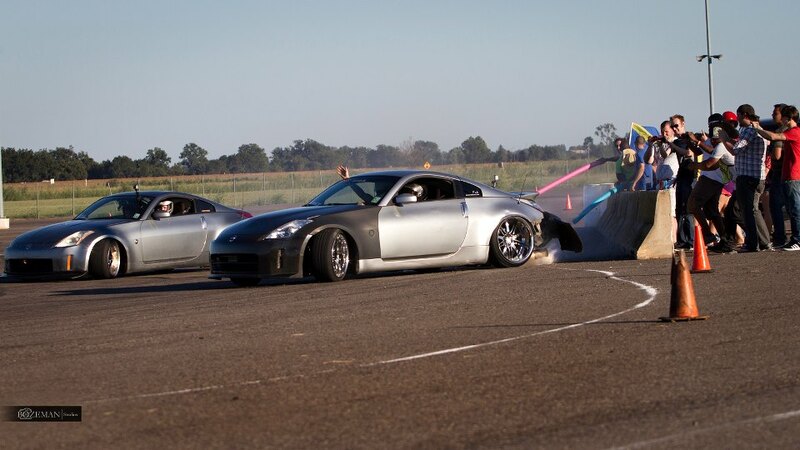 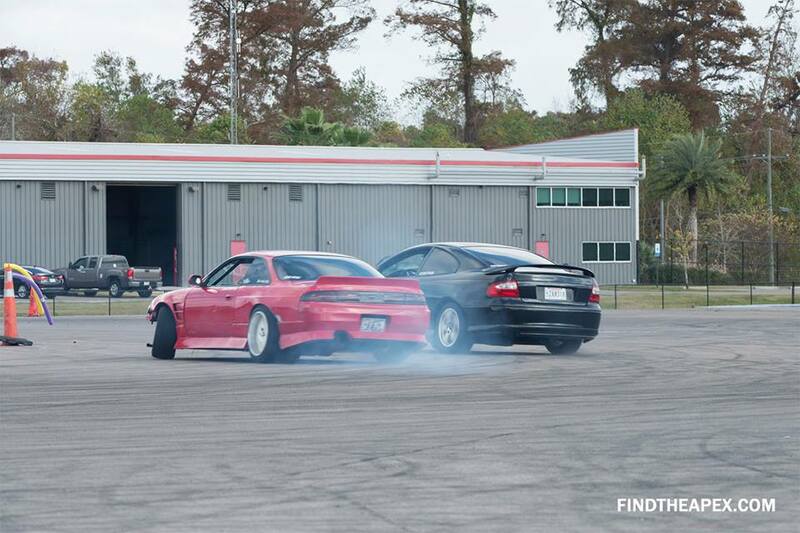 This event is open to any driver and drift car chassis, it will also be Round 3 of the Nodrft Trials drift series event! 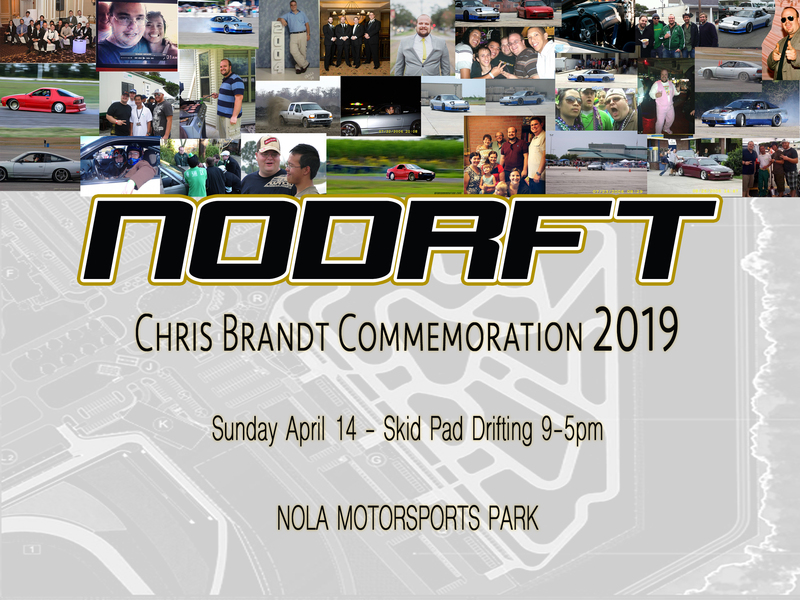 We’re working with the track to get all drivers an fans out of the heat with special promo discounts on the 40 foot water slides so come join the fun wether you’re driving or spectating!